Call centres are all about converting leads into sales whilst providing customers with knowledge in a quick and efficient way. When running a call centre, you need knowledgeable people on your team to perform the necessary tasks. Bearing in mind that a lot of work takes place behind the scenes. 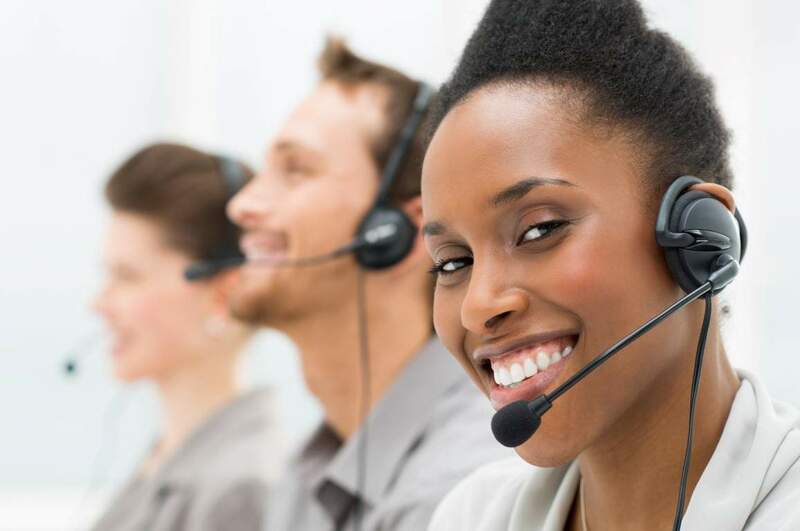 What makes a good call centre agent? It all starts with energy, excitement (not only for what you do but for what you plan to achieve), the desire to learn and better oneself, discipline, determination and ACTION. Action, action, action. We simply cannot stress this enough. You could think of yourself as a master of learning and motivation but it all means nothing without action. For our call centre department, a typical day starts with early mornings which comprises of lots of learning and mentoring (at every level) and ends with creative reflective evenings and prepping for the next day. Not only is consistency crucial for achieving success in the sales world but has proven to be a crucial tool for the overall success of our organisation. The fact that people are prone to take note of what you are doing wrong more than right, is not lost us. It’s not only in business, it is human nature. Hence why we have set our business standards based on consistently delivering what is expected of us. Our standards within our call centre department, as is with the rest of the organisation, have been built around the best service delivery for our trusted customers. It is important to be clear about who you are and what you are about in this industry. Our goals and our vision as a team are not “would be nice to do”, or “maybe let us see if it works”, they are set. That is the reason why we have ensured that the best call centre agents, (with the support of our full-time field agents) are in the front lines. Ready and well equipped to deliver at all times. One of the ultimate goals for the department is to groom and develop more leaders, entrepreneurs and managers within the industry. To achieve this, we have an environment which encourages growth by providing an exciting environment which involves learning in a fun way while maintaining that focus and drive towards achieving individual and collective goals. Our call centre department has a fun routine were each individual within the department gets their sales achievements from the previous day celebrated. Give credit where credit is due. A little goes a long way. It works in everything and sales is no exception. Click here to see what our team can do for you.